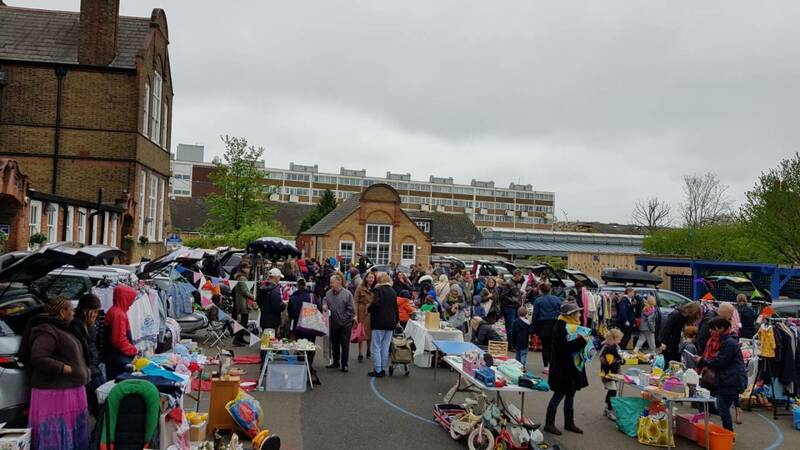 Thanks to all the Reception parents who pulled off a great Car Boot Sale on Saturday. The middle playground was full of cars and stalls many run by Campsbourne pupils. Parents baked, volunteered, ran activities and came to sell/buy on the day. The sale raised an impressive £1193.55. A great team effort!